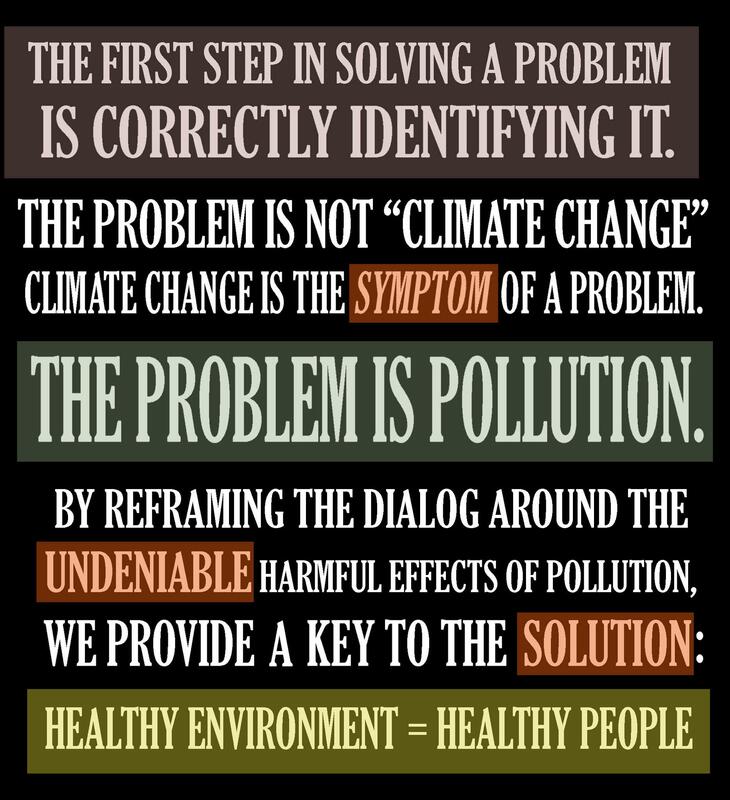 Climate change is a symptom of a problem. The problem is pollution! And this includes the pollution caused by everyday products like those used for laundry and personal care! When we truly care about ourselves and each other, we realize that we also have to care about our environment, since without clean air, water or food, we cannot survive long. Aerosol antiperspirants and deodorants–which account for 25% of product sales–spew up to five tons a day of smog-causing volatile organic chemicals into the atmosphere statewide–an amount equivalent to the emissions from a typical oil refinery. Cleansers, cosmetics and other products pump 100 tons of pollutants daily into the Southland’s air, ranking second to tailpipe emissions, studies show. Regulators have long known that smog-forming chemicals escape with every squirt of antiperspirant, each bubble of detergent and every spritz of aerosol hair spray. And they have been controlling some products’ emissions for years, with mixed success. But new research shows that products common in kitchens, bathrooms and garages contribute more to Southern California’s smog problem than previously thought. The offending items include detergents, cleaning compounds, glues, polishes, floor finishes, cosmetics, perfume, antiperspirants, rubbing alcohol, room fresheners, car wax, paint and lawn care products. Consumer products send out nearly twice as many hydrocarbons — a key precursor to ozone — as all of the SUVs and light trucks operating in California. And MCS/ES is another symptom of the same pollution problem. As are many other chronic health conditions. Let’s take better care of the planet and of ourselves and each other. This entry was posted in climate change, Environment, Health, Images, Pollution and tagged Chemicals, climate change, environment, health, images. Bookmark the permalink. Pollution is a symptom of overpopulation. All organisms – even without plastics, aerosols and petroleum – create waste in toxic amounts and deplete their own resources when their populations grow beyond environmental carrying capacity. This is a discussion that needs to be had. There are good ideas out there. I think that we humans could live a lot smarter. It’s not just over-population. Waste shouldn’t exist, it could all be re-used in one way or another, like in nature. Either in a natural or synthetic cycle. MBDC has a slogan “waste = food” and they are working on developing materials that can be recycled endlessly without losing quality. Greed might be the main problem causing all the others. The power structures have to change though, if future generations are to have a livable planet.